With the clock ticking until the virus takes its toll, Rhine is desperate for answers. After enduring Vaughn's worst, Rhine finds an unlikely ally in his brother, an eccentric inventor named Reed. She takes refuge in his dilapidated house, though the people she left behind refuse to stay in the past. While Gabriel haunts Rhine's memories, Cecily is determined to be at Rhine's side, even if Linden's feelings are still caught between them. Meanwhile, Rowan's growing involvement in an underground resistance compels Rhine to reach him before he does something that cannot be undone. But what she discovers along the way has alarming implications for her future -- and about the past her parents never had the chance to explain. 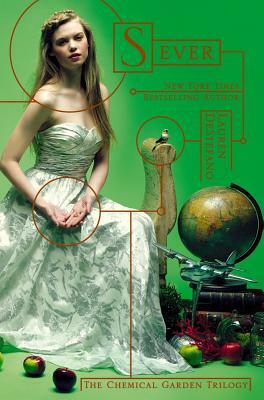 In this breathtaking conclusion to Lauren DeStefano's Chemical Garden trilogy, everything Rhine knows to be true will be irrevocably shattered.